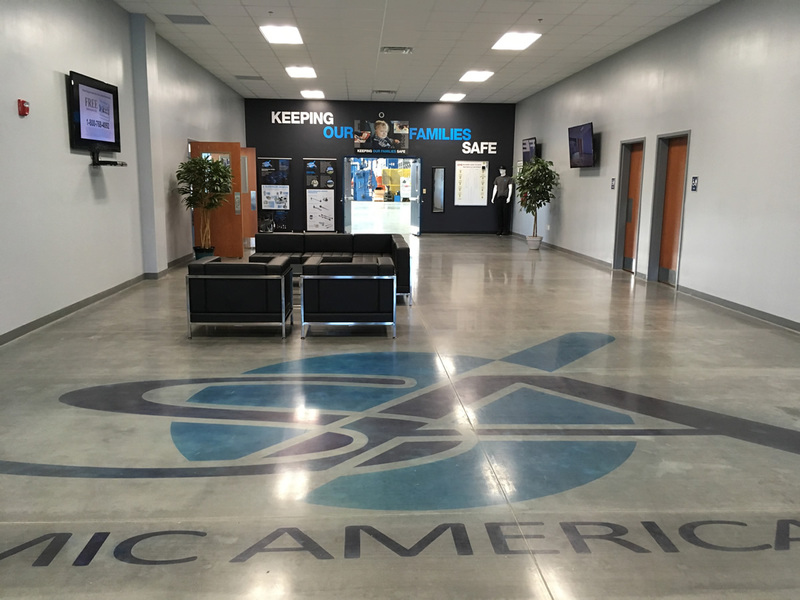 CHECK OUT some of the benefits of working for Somic America! @ 5 yrs. • 10 yrs. • 15 yrs. 20 yrs. • 25 yrs. Somic America is an equal opportunity employer and affords equal opportunity to all applicants for all positions without regard to race, color, religion, gender, national origin, age, disability, veteran status or any other status protected under local, state or federal laws. Apply online for any of our open positions!